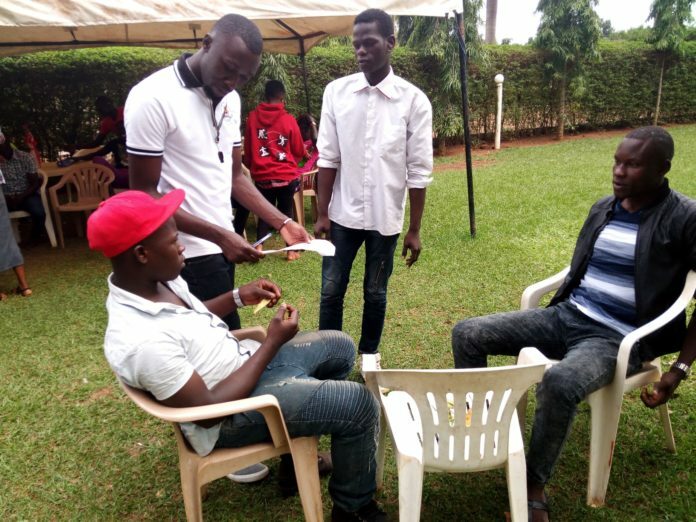 Naduli Shammah Edward commonly known by his screen name “Shammah Benefits” is a film producer and director at ALFA FILM ACADEMY, a youth organisation with its office in Iganga district in the eastern part of Uganda. Having worked on a number of Ugandan Films, Shammah has transformed a number of youth in his organisation through film acting, drama, dance and music. The organisation involves in daily developmental activities which keeps over fifty (50) registered members fully active and benefiting through talent developing lessons. Alfa film academy also has a member saving scheme where its members manage to collect a specific amount of money on a weekly basis and is fixed on the organisation account for a specific period of time so that it can be withdrawn and divided to members at a time when its most useful. 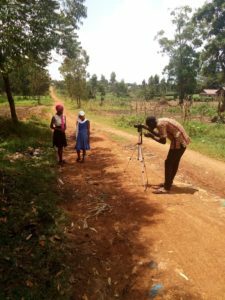 Among the films produced by Alfa film academy is ‘ALI THE VILLAGE BOY’, a story of a local Ugandan, extremely stubborn and indisciplined young boy. Also promoting the Ugandan and African Culture on the international scene. Talking to our reporter, Shammah Benefits defined the main challenge of his organisation as luck of professional production equipment, a strategic and permanent facility for carrying out the activities of the organisation. Among others.